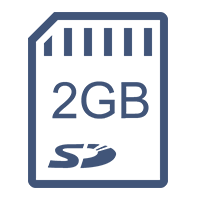 TBox is the most cost effective solution to fit many timing requirements (even if only used as a backup timing solution!) Not only is TBox significantly more economically priced than most other products, it is designed to integrate with many ancillary devices meaning no need to upgrade your existing photocells, displays or software. TBox also allows you to choose ancillary devices to suit your budget. With its internal 2Gb memory you can forget those disastrous events where you lost your timing data. The TBox design and technology follows the inspiration of how we all live our life today with Bluetooth technology and user Apps. 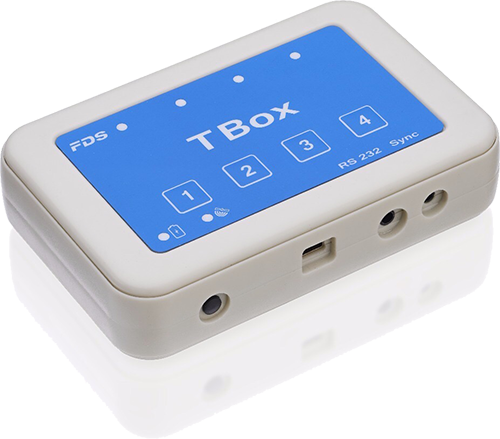 TBox, the smallest sports timing console on the market. 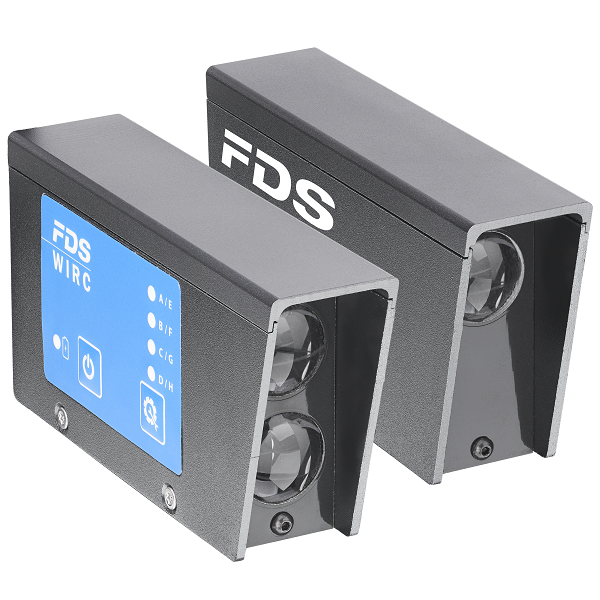 High-end electronic components and sophisticated firmware are housed in a simple and functional case, ensuring professional performance in a low-cost product. Low cost photocells that work seamlessly with T-Box via Bluetooth or cable..
T-Cells provide the accuracy and manufacturing quality you would expect from a professional photocell at a fraction of the price and size.